We accept online payments using Visa, MasterCard, Discover, American Express, and Debit, via PayPal. To make a payment online, click on the link below and you will be directed to our secure Paypal site. Need Financing? We can arrange that for you, just call our office at (585) 266-5953. Are you looking for financing for your remodeling job? We’ve got you covered. Hearth is a home improvement financing company we work with. They can help you find great loan rates for your project in as soon as 24 hours. These loans have fixed monthly payments, no home equity requirement, and no prepayment penalties. 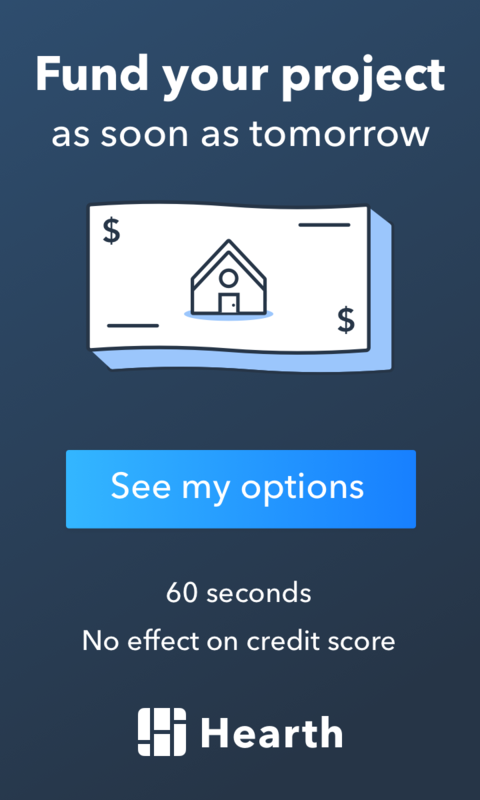 You can get pre-qualified from up to 12 different lending partners without affecting your credit score.